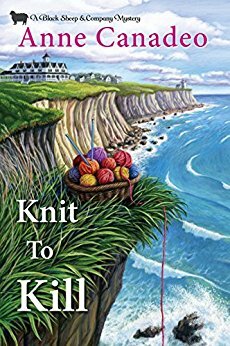 A relaxing girls’ getaway turns deadly for the Black Sheep Knitters when a pushy killer is on the prowl . . .
As their beloved Black Sheep member Lucy Binger prepares to tie the knot, the closely knit group decide they need a weekend to unwind before the big day. Suzanne Cavanaugh has just the spot—her friend Amy lives in a luxury New England community on Osprey Island, renowned for its famous cliff walk and spectacular ocean views, and she would be happy to host the knitters. Shortly after their arrival, however, the idyllic setting turns into a crime scene. The body of a prominent resident of Osprey Shores is discovered on the rocky coastline below the cliffs and evidence suggests his fatal misstep was no accident. The well-known victim was not so well liked, it turns out, with many enemies eager to send him into an early—and permanent—retirement. When the investigation focuses on Amy’s husband, the knitters step in to untangle the clues. But with this crafty killer on the edge, the Black Sheep must walk a fine line—and look before they leap to any deadly conclusions. 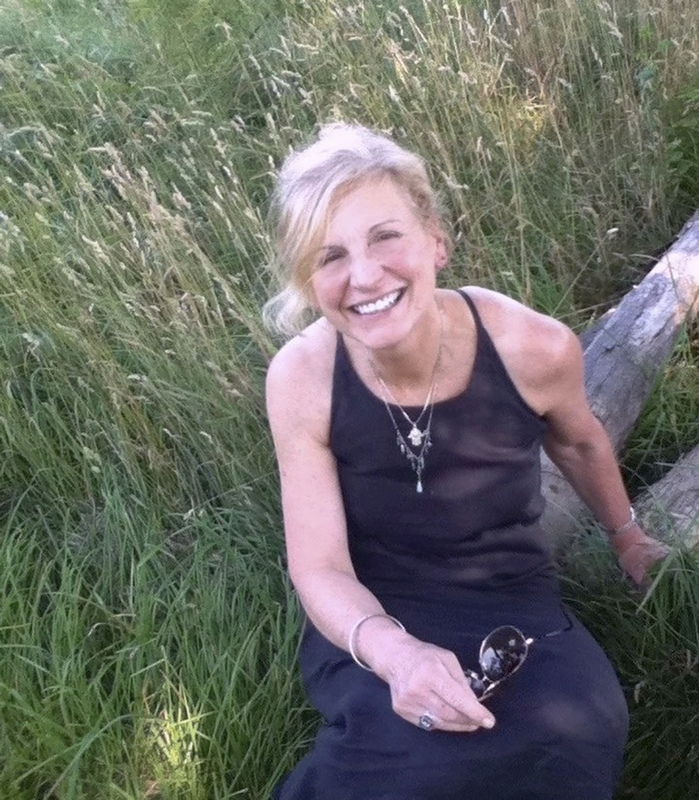 Anne Canadeo is the bestselling author of more than thirty books, including her popular Black Sheep Knitting Club Mystery series and the Cape Light series, written as Katherine Spencer. She lives in Northport, N.Y. with her husband, daughter, and canine office assistant. Follow her on Facebook. I love mysteries revolving around knitting, sewing, etc. This sounds like an exciting book! I love your books, Thanks for your generosity.